Mag. Gerd Beidernikl is founder, owner, and managing director of vieconsult. 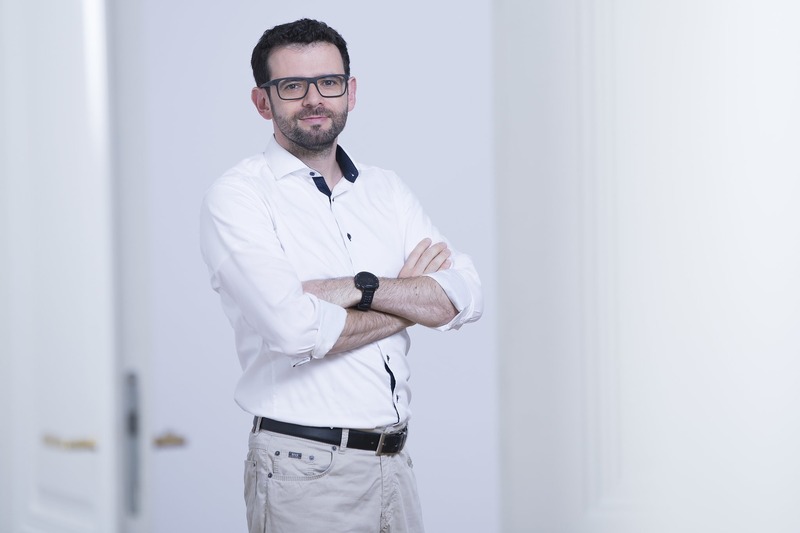 He is one of Austria’s top experts in the field of employee surveys and 360° leadership feedbacks. Anna Paseka has university degrees in education and psychology and, as a junior project manager at vieconsult, supports clients with 360° leadership feedbacks and employee surveys. Blerta Mulaj is a socio-economist and, as project manager at vieconsult, supports clients in all phases of a project. Blerta Mulaj specializes in the conception and implementation of 360 ° leadership feedbacks. Ilana Aizenshtat is junior project manager at vieconsult and supports clients with 360° leadership feedbacks and employee surveys. 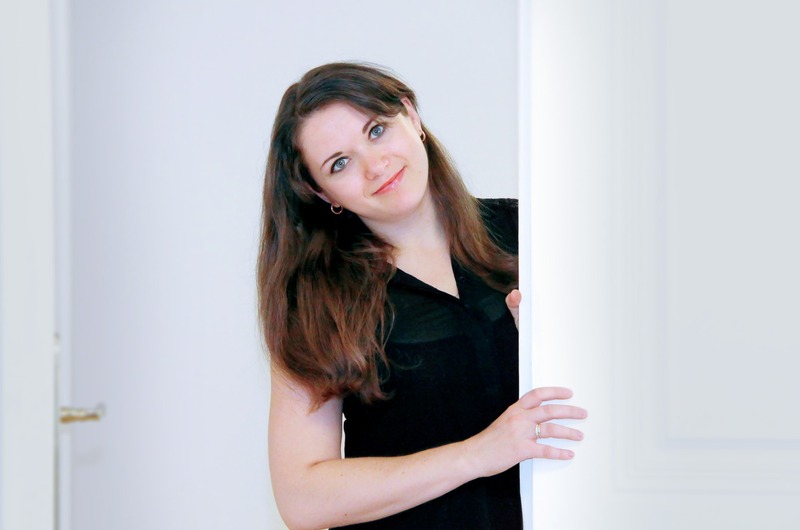 Julia Pountney is a psychologist and data manager at vieconsult. It is her responsibility to ensure that your employees’ answers are displayed and issued meaningfully in results reports – 100% accurate and on time. In addition, Mag. Julia Pountney is also responsible for quality management at vieconsult and operates as internal data protection coordinator. 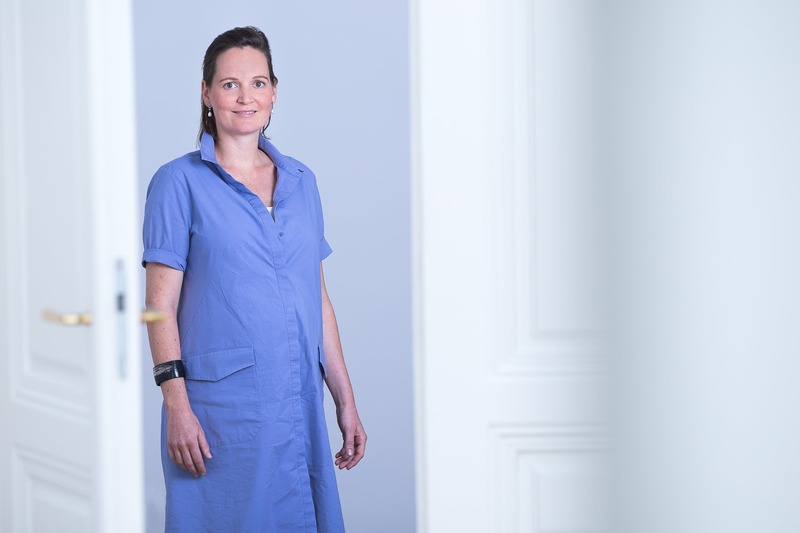 Karoline Hier is a business economist and supervises the Office Management at vieconsult. As an assistant to the management, she is the contact person for a variety of topics, from marketing to accounting to website maintenance. 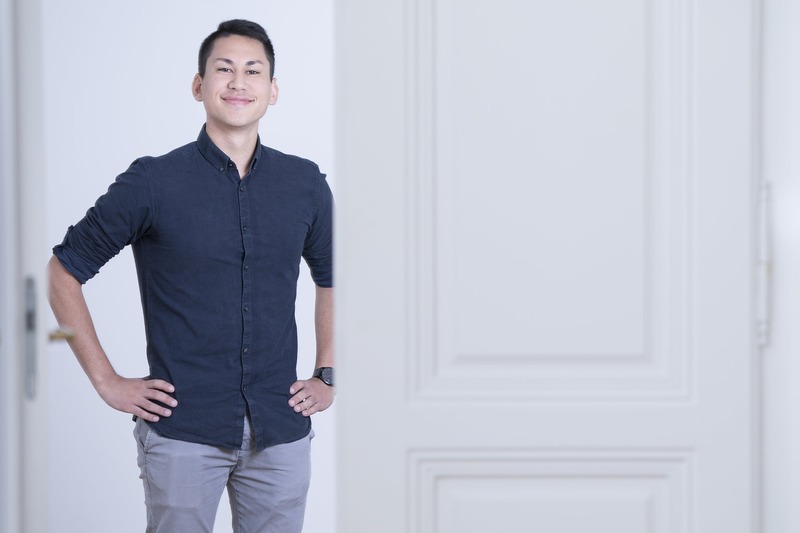 Philip Phangthong is a project assistant at vieconsult. He assists project managers in processing employee surveys and 360° leadership feedbacks. Sonja Jovanovic is a sociologist and, as an experienced senior project manager at vieconsult, supports clients in all phases of a project. Sonja Jovanovic specializes in the conception and implementation of 360 ° leadership feedbacks. 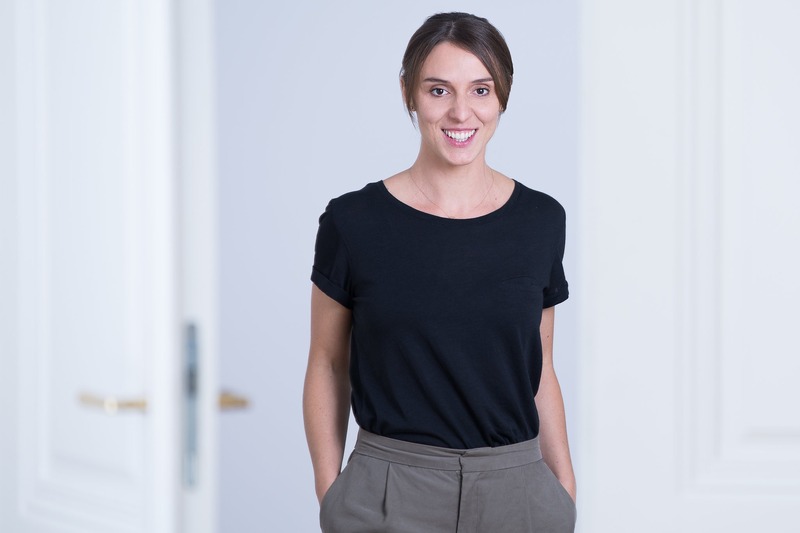 Sophie Müller is a psychologist and, as a project manager at vieconsult, supports clients in all phases of a project. Sophie Müller specializes in the conception and implementation of employee surveys and ASchG evaluations. Victoria Grothe is a psychologist and, as a project manager at vieconsult, supports clients in all phases of a project. Victoria Grothe specializes in the conception and implementation of employee surveys and ASchG evaluations. Silvia Straßer is a project assistant at vieconsult. She assists project managers in processing employee surveys and 360° leadership feedbacks. Matthias Huber is project assistant at vieconsult. He assists the data management in processing employee surveys and 360° leadership feedbacks. 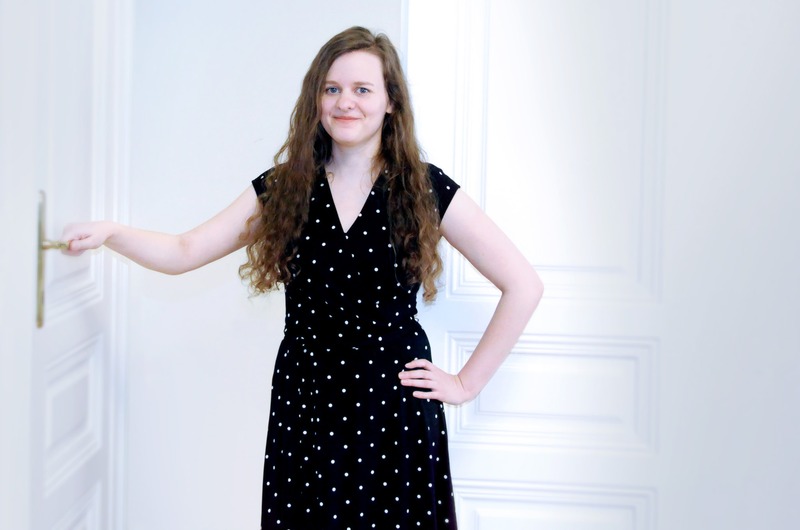 Elisabeth Pech is a project assistant at vieconsult. She assists project managers in processing employee surveys and 360° leadership feedbacks. You have a project-related issue that you want to discuss? We are looking forward to getting into contact with you! DECLARATION OF ACKNOWLEDGMENT: Yes, I agree that vieconsult GmbH will process my data for the purpose of answering my request. Further information and revocation instructions can be found in our privacy statement.